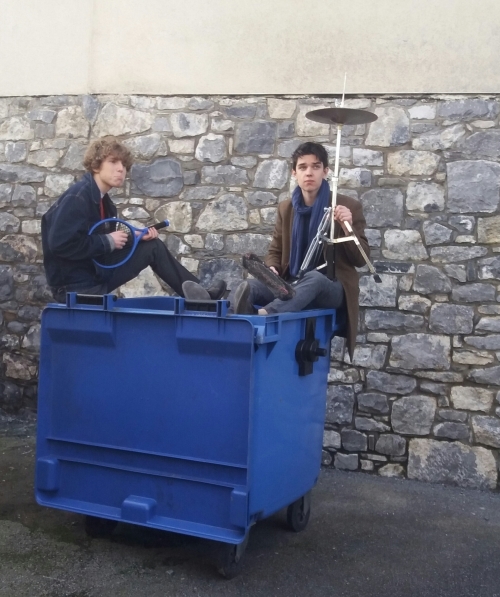 On Saturday 17th February, Ossory Youth services held their live selection event for the Irish Youth Music Awards. The event is one of the highlights in our calendar and is a brilliant tool for introducing local young people to our youth centre. 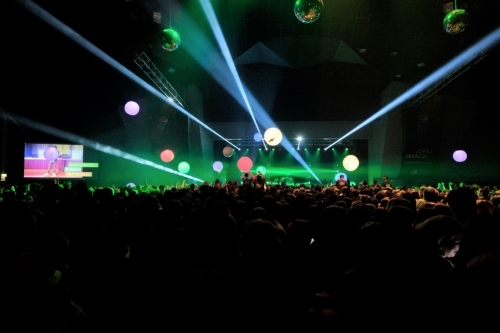 Youth Scotland prides itself in leading youth work and music in Scotland and what better way to celebrate such work and achievement by hosting one of the key events in the youth sector every year! 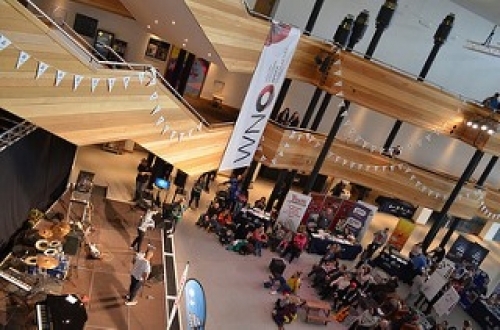 On Saturday the 17th February, Youth Cymru hosted a Big Music Live Event at the Wales Millennium Centre in Cardiff. 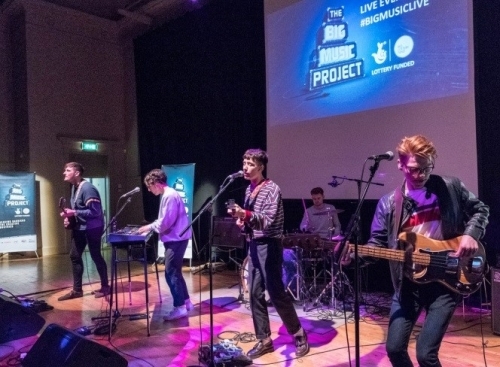 This event was a celebration of all of the great achievements that young people all over the UK have accomplished down to opportunities presented by them by The Big Music Project. “JAM“. No, that is no ordinary jam! 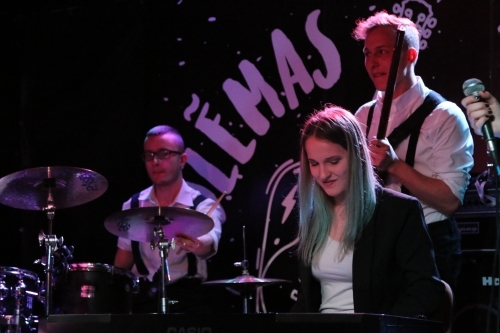 This is a competition of young music groups. It was organized las year by the Lithuanian Children and Youth centre in collaboration with “nArauti“club.